I made a Halloween button pack! 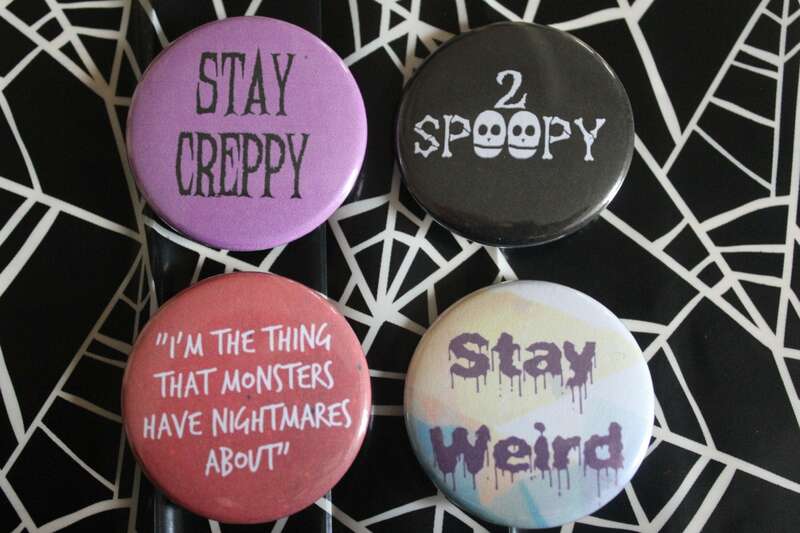 2 spoopy, creppy, a Buffy quote, and stay weird. Happy Halloween, nerds! 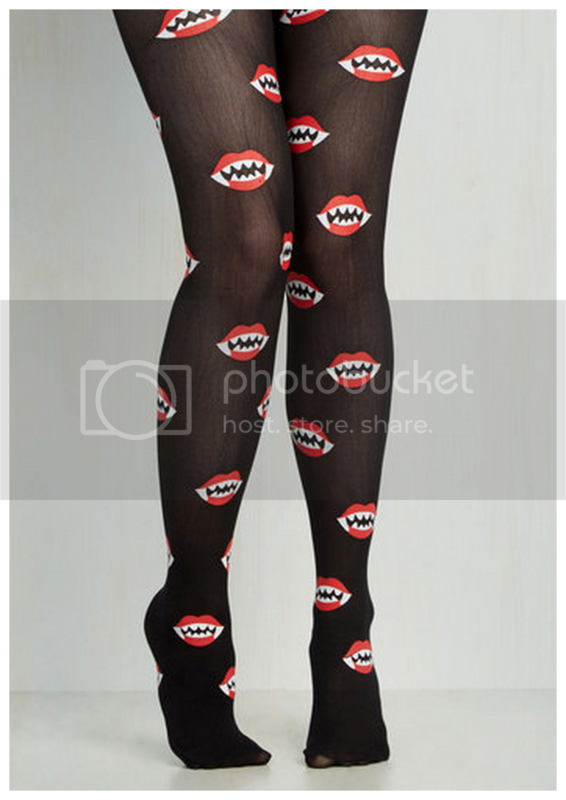 Oh my goodness these vampire fang tights are magical!! 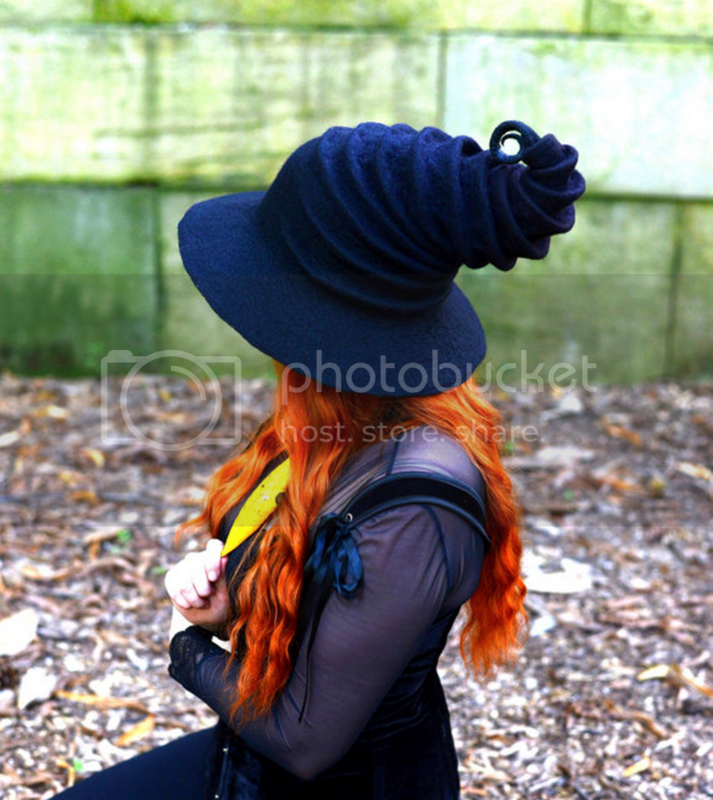 This witch hat is beautiful!!! ◈I love that this 68 year old woman loves to cosplay! 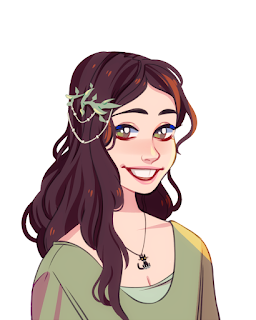 I guess I have no excuse now to get back into it, haha! 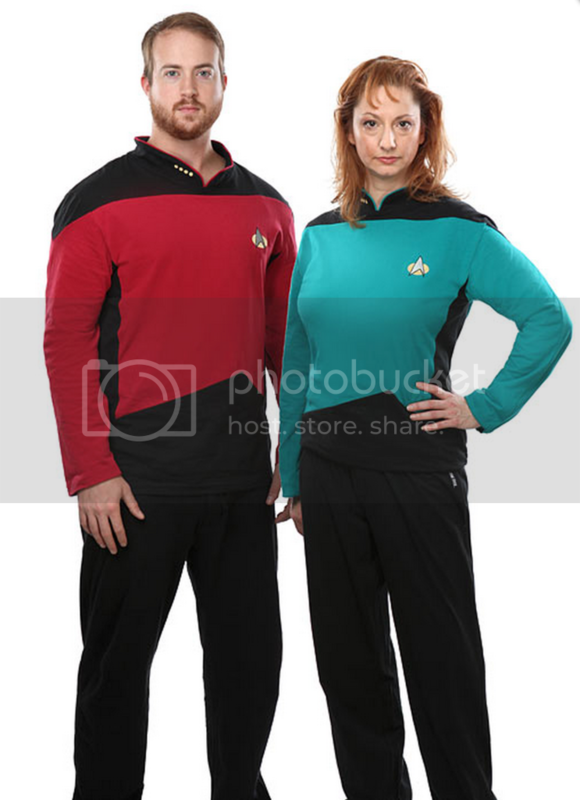 ◈I'm so excited that cosplay fabrics will soon be sold at JoAnn's!